Over time CPU manufacturers like Intel and AMD release numerous processors and it is very likely to lose track of all the models out there. 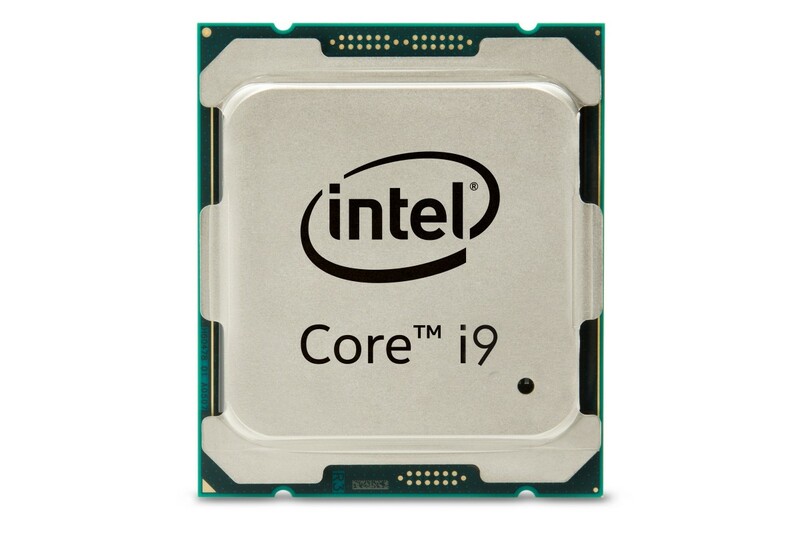 Furthermore it is difficult to find complete comparison tables where you find all CPUs and their features listed. Following you find such a list regarding Intel's upcoming Skylake processors.